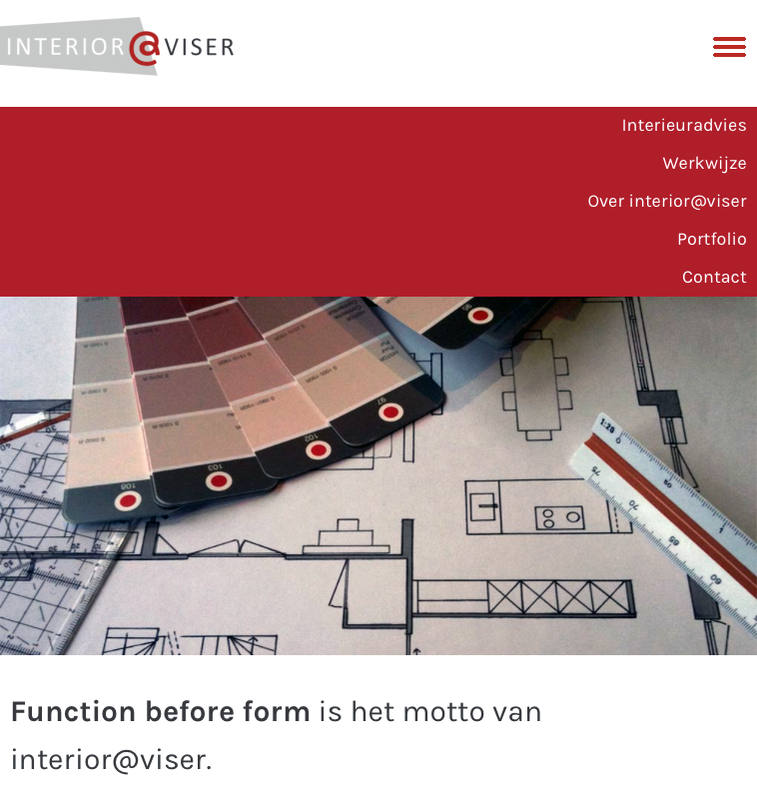 We have created a visual identity and a responsive website for Interior@viser. The biggest challenge has been to get it to work and display the way we wanted to in the many mobile browsers. It took a lot of testing and re-tesing but we are now happy with the result.